One second in time may separate the great athlete from the merely good. 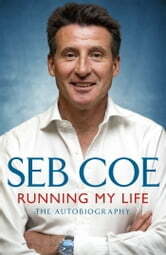 Seb Coe has made every second count. From an early age he has been driven to be the best at everything he does. Since the moment Coe stood alongside a 'scrubby' municipal running track in Sheffield, he knew that sport could change his life. It did. Breaking an incredible twelve world records and three of them in just forty-one days, Seb became the only athlete to take gold at 1500 metres in two successive Olympic Games (Moscow 1980 and Los Angeles 1984). The same passion galvanised Coe in 2005, when he led Britain's bid to bring the Olympic and Paralympic Games to London. He knew that if we won it would regenerate an East London landscape and change the lives of thousands of young people. It has. Born in Hammersmith and coached by his engineer father, Coe went from a secondary modern school and Loughborough University to become the fastest middle-distance runner of his generation. His rivalry with Steve Ovett gripped a nation and made Britain feel successful at a time of widespread social discontent. From sport Coe transferred his ideals to politics, serving in John Major's Conservative government from 1992 to 1997 and developing 'sharp elbows' to become chief of staff to William Hague, leader of the Party from 1997 to 2001 and finally a member of the House of Lords. Running My Life is in turns exhilarating, inspiring, amusing, and extremely moving. 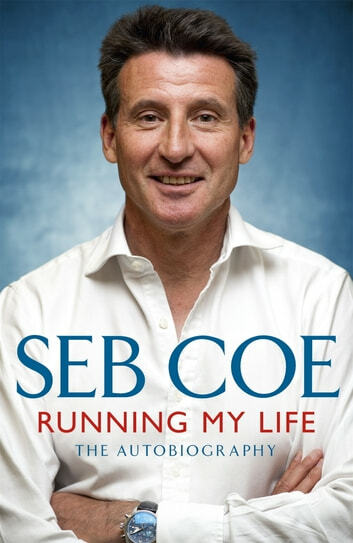 Everyone knows where Sebastian Coe ended up. Few people realise how he got there. This is his personal journey.